Proactiv, a company best known for its three-step acne system, has tapped Kendall Jenner as its newest spokesperson. To announce the partnership, Proactiv released a video and high-profile campaign during the Golden Globes of the model opening up about how acne and bad skin affected her self-esteem in the past. The payoff, of course, is that Proactiv made her skin better. It was supposed to be an inspiring promotional video, but people who regularly follow Jenner’s career and social media presence began pointing out some inconsistencies with her comments in the video and real-life experience. Some have rationalized that the highest-paid model who makes a living off of her face would surely take her skin problems to an expensive dermatologist. Others pointed out that if her clear skin really was thanks to Proactiv, then Jenner would have promoted it on her personal social media platforms way before the video came out. W Magazine points out that in 2015, Jenner stated on her (now defunct) app that her bad skin did ruin her self-esteem, but she thanked her “incredible dermatologist” for becoming “acne-free for about three years” through Laser Genesis. 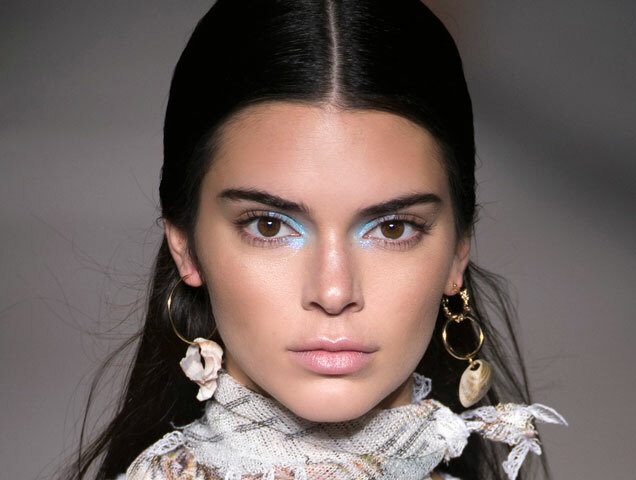 The internet continues to speculate as to whether Proactiv really is to thank for Jenner’s now-clear skin, especially since people who suffer from persistent acne know how difficult it is to cure and are always looking for the best acne treatments. Proactiv and Jenner have not yet addressed the backlash.